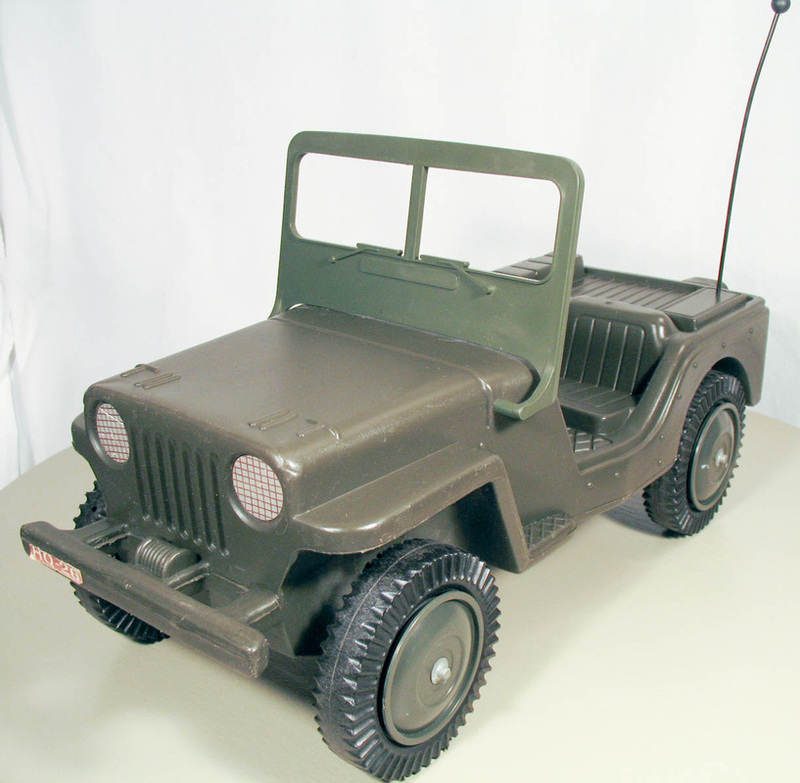 The Defenders Combat Jeep Vehicle uses the same mold as the late-issue G.I. Joe Jeep, though it doesn't have the trailer hitch. 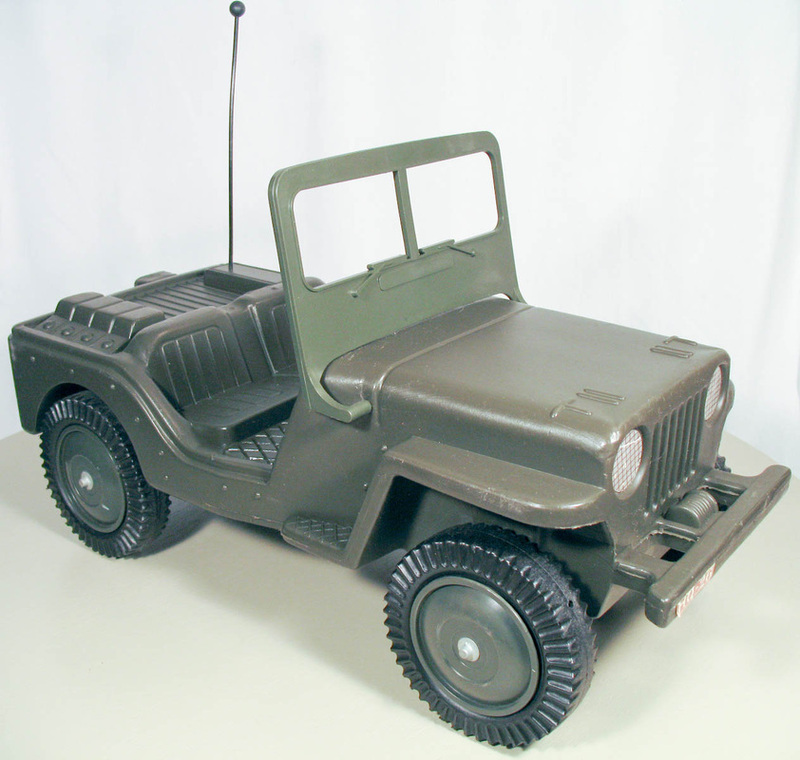 This mold may have initially come from Japanese licensee Takara, and was also used in Palitoy's Action Man line.